There are some pieces of gear that go with you on every single adventure. The Radiant Hybrid Pullover is one of those. 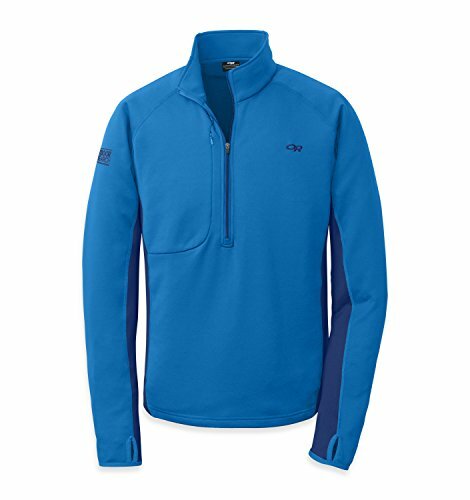 It's the perfect combo of warm, insulating fleece where you're most exposed to the elements and breathable light fleece where your body needs to let heat escape. Wear it under a shell for extra warmth on stormy high alpine epics or as your outer layer on a cool morning approach, or throw it over a tee on the way to grab your morning coffee. If you have any questions about this product by Outdoor Research, contact us by completing and submitting the form below. If you are looking for a specif part number, please include it with your message.